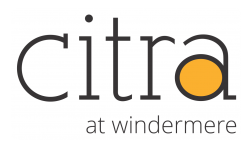 Experience the finest apartments in Windermere, Florida at The Citra at Windermere. Our apartment community offers a variety of distinctive one, two, and three bedroom apartment homes. Conveniently located, Citra at Windermere is walking distance to shopping, restaurants and entertainment. Our community is near major highways, including I4, Turnpike, 429, 417, and 408. In addition, we are located near some of the top rated schools in Orange county, including Bay Lake Elementary, Bridgewater Middle School, and Windermere High School. Residents of our beautiful community enjoy access to our state-of-the-art fitness center, a relaxing free-form pool and a newly built bowling alley! 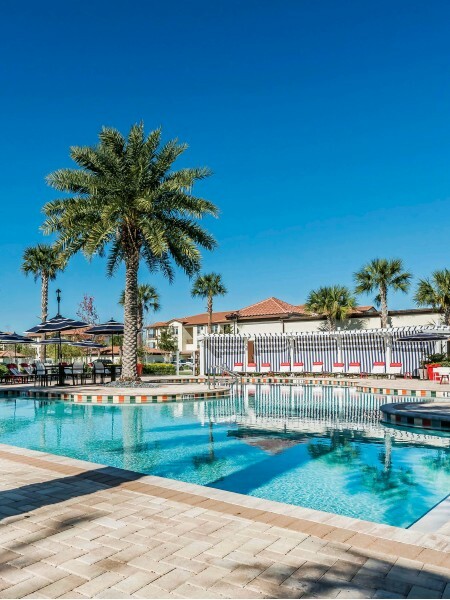 If you are looking for the ultimate in luxurious, maintenance-free apartment living in Windermere, Florida, come home to The Citra at Windermere.